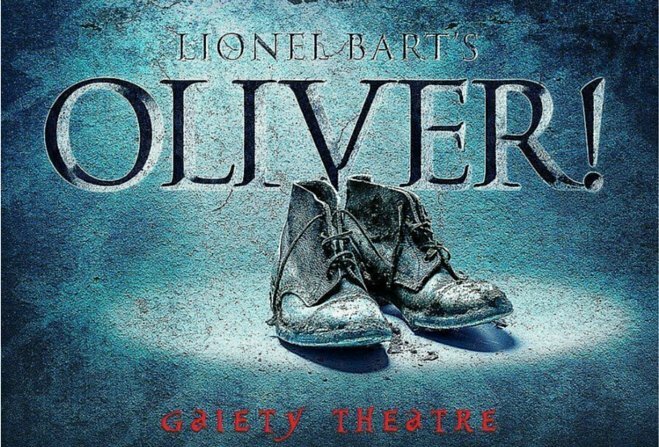 Manx Radio are proud to announce we are in association with yet another outstanding Gaiety Theatre show - Oliver! The world's favourite musical, a Taylorian Production, this August. From the 8th to the 20th August, Lionel Bart's fabulous family feast returns to the island. A timeless classic and a true Taylorian treat as the company celebrates a decade of summer musicals in the Isle of Man. Taylorian invites you to come along with Oliver Twist on his epic, roller coaster journey, in a spectacular new production of the ground-breaking musical of Dickens's classic novel. Bart’s adaptation of this dark tale of social injustice and why crime doesn’t pay, is dramatically astute, and cleverly plays with the contrasts of light and dark to evoke the moral dilemma of Charles Dickens’s 19th-century London.